When you install as many windows in Cape Cod as we do, you start to notice that almost every homeowner has similar questions. We put together a list of the questions we hear most frequently from homeowners on the Cape. If you have any other questions or require further details on these answers, we encourage you to call us today. We are always happy to discuss the ins and outs of windows in Cape Cod. Don’t trust your home windows to under-qualified, over-priced contractors. 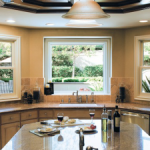 Renewal by Andersen® of Cape Cod is the leading expert in replacement windows in Cape Cod and the surrounding areas. 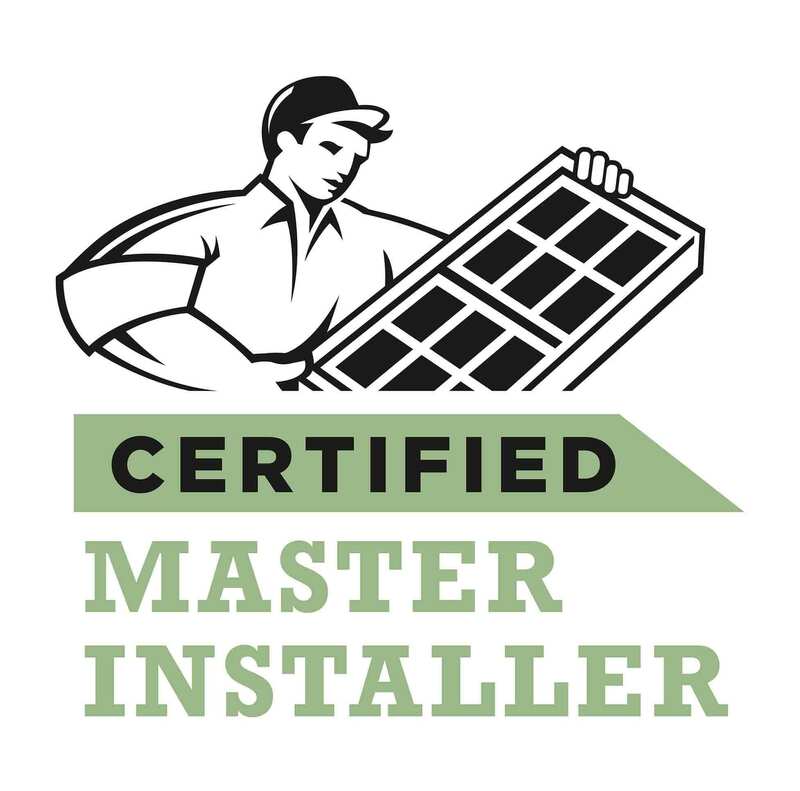 Call us today at (508)-936-1171 to schedule your free, no obligation consultation on new windows or patio doors.